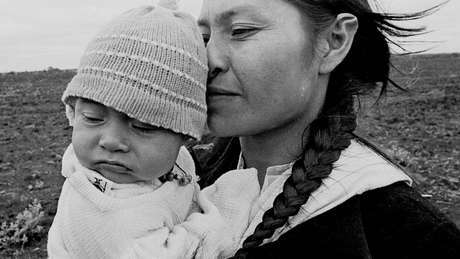 Marcos Veron, the leader of the Guarani-Kaiowá community of Takuára, was killed in 2003 following attempts to peacefully reoccupy ancestral Guarani homelands. 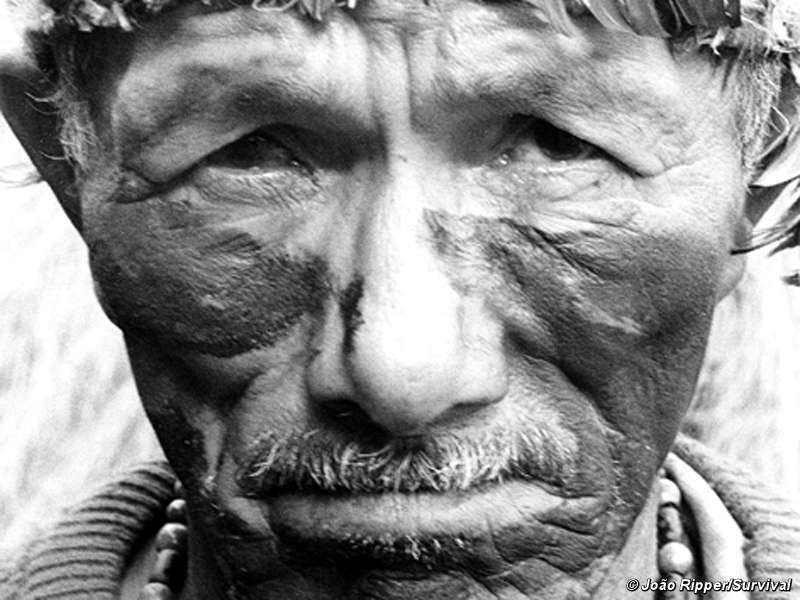 Three men on trial for the murder of Brazilian Indian leader Marcos Veron have been acquitted of homicide, but convicted of kidnapping, torture and criminal conspiracy in relation to his death. They were also acquitted of charges of attempted homicide in relation to six other Indians who were with Veron when he was killed. The men were sentenced to just over 12 years’ imprisonment, but as they have served more than four years in prison, they have the right to go free pending an appeal. Named in court as Carlos Roberto dos Santos, Estevão Romero and Jorge Cristaldo Insabralde, the three men were allegedly working for the owner of the Brasilia do Sul ranch, Jacinto Honorio da Silva Filho, whose ranch occupies the traditional territory of Veron’s Guarani community. Mr da Silva has never been charged in relation to the crime. 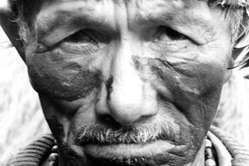 Marcos Veron, an internationally respected Guarani Kaiowá leader, was beaten to death in 2003 after he led his community’s reoccupation of their ancestral land. 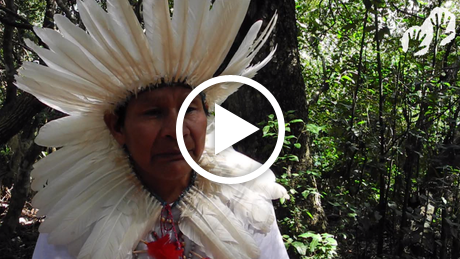 Survival supported a group of Guarani to attend the trial in São Paulo.